New Delhi : There was little hope that a timid ball from Zlatan Ibrahimovic's right foot would pass a swarm of bodies and reach the centre of the box. Juan Mata however, charged it none the less and was awarded with a goal that sent Manchester United through to the last eight of the English League Cup. It was a spell of high pressure from United, something they hadn't seen in the last half halves they had played in English football. In Mourinho's system of play, there is no pure number 10 which means that depending on man-marking and the movement of the other midfielders, any one of them occupies the role. For a player like Mata, who lacks the pace but not the audacity of a player in the hole, this often works rather than a rigid system. 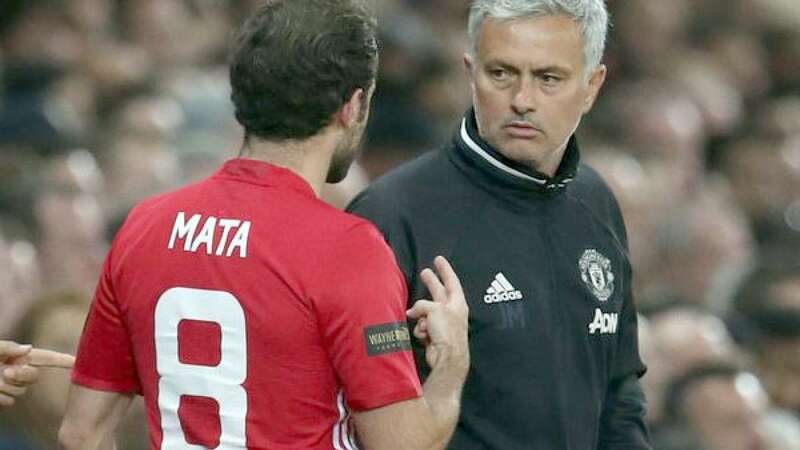 It is testament to Mata's importance in the side that the player who was touted to be the first exit of the Mourinho era is keeping the latter's timid start to the season on course. He is more suited to Mourinho's style than he was at Chelsea. Tracking back half the field to slide in to block a player was very unlike him in those days yet now it is a common sight. His chemistry with fellow Spaniard Ander Herrera is another boost as the latter seems central to Mourinho's plans. As the bookies slash the odds on Rooney leaving United, his absence is getting more defensible each day. In the scramble of positions and media criticism, he seems to have lost the appetite that once made him much more than any player in his vicinity. His best bet now seems to explore greener pastures elsewhere than to see his stature crumble at the Theatre of Dreams. Rooney's presence at United has been like a marriage that isn't working; acceptable on certain days, torrid on others. For the fans, the separation has crossed the phases of denial and anger pretty slow but the eventual transition to acceptance and moving on seems to be a speedier process.